Alliance Metal Products offers the highest quality hot rolled steel products. All coiled flat rolled steel is initially hot rolled by passing a slab through a multi stand rolling mill to reduce its thickness to less then 5/8 inch. 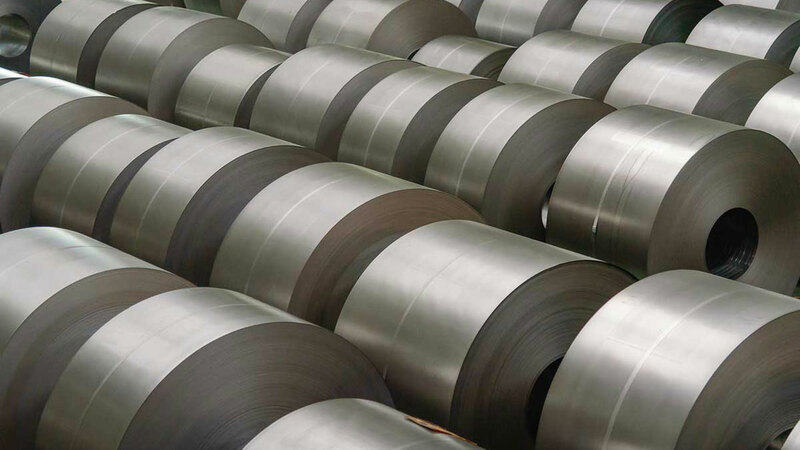 Hot rolled steel destined for the sheet market can be either shipped as black band or cleaned in an acid bath and sold as pickled band. These products are used in non-critical surface applications such as automotive frames, wheels, construction products and tubing.